SW18 is the postcode district in South West London incorporating the areas of Wandsworth, Southfields, Earlsfield and is covered by the Wandsworth local authority. 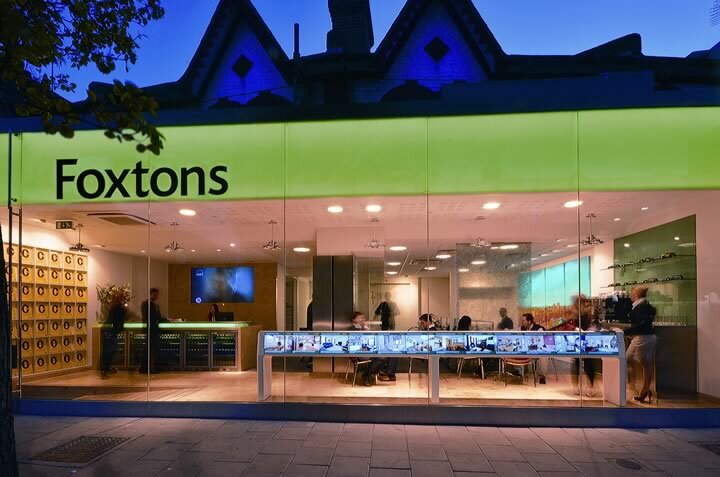 Our expert real estate agents carry out thousands of valuations every month, giving us intimate and unparalleled knowledge of property values in SW18. What is your property worth?